Applications for the 2019 outdoor market are now available. 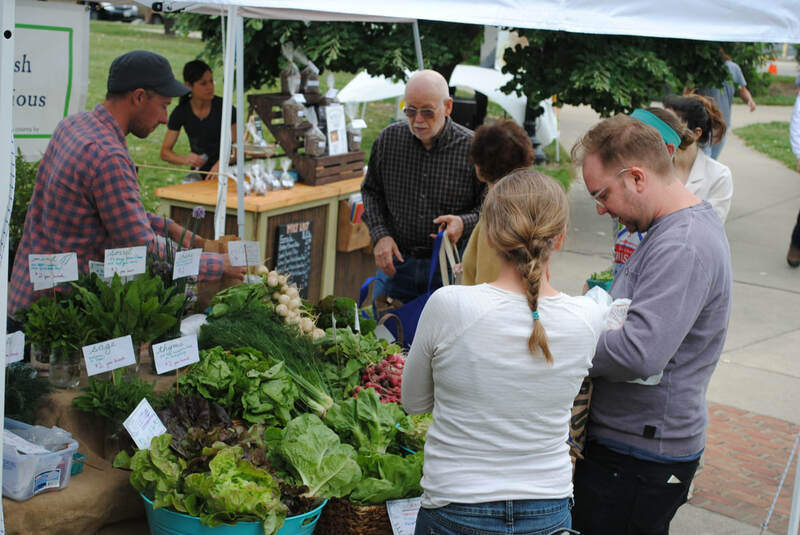 The outdoor market is located at Hoffner Park, 4101 Hamilton Ave and occurs every Wednesday from 4-7pm. Applications are due February 27th for a timely decision for the outdoor market. However, we are accepting applications year round. Download, fill out, and print the application and bring it to the indoor market any Wednesday from 4-7pm inside North Church, 4222 Hamilton Ave. 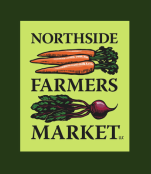 If you would like to be a part of the remainder of the indoor market, please e-mail the Market Manager at northsidefarmersmarket@gmail.com for more information.